You’ve decided to hire a deck contractor–smart decision! But finding a company you can rely on feels daunting. There are hundreds of deck builders in Metro Vancouver, so how do you know when you’ve found a winner? Uncovering a few deck contractors with great online reviews or getting a reference from a friend is a good place to start. Once you’ve made a promising shortlist, pick up the phone and get your notepad ready. Many deck builders only work with one or two types of decking. It’s important to understand how experienced they are in working with your preferred material. You don’t want them learning on your deck, after all. They should be able to tell you about the pros and cons of the deck material you’re considering and help you make an informed decision. 2. Do you have staff or subcontract? Some deck builders hire other companies to complete jobs (or portions of obs) on their behalf. While this can mean you get highly specialized trades people working on your deck, it also has the potential to cause communication issues. Deck companies with their own crews are generally more familiar with each worker’s experience and character. They also have more direct control over every aspect of the job, so it’s more likely to go as planned. 3. Will there be a supervisor on site? Having a person working on your project with the responsibility of ensuring quality and authority to make decisions has obvious advantages. Knowing how often a supervisor will be present can help you decide between two comparable contractors. Hiring a deck contractor is an investment in your home. Deck builders should use quality products that carry a warranty and be able to produce that information for you. They should also provide a warranty for their work. Get clear on the specifics of what’s covered and for how long. If the answer is not a clear, “yes,” your conversation can end here. The potential deck contractor should be able to produce their insurance certificate, business license, and Work Safe BC credentials upon request. Any resistance, hesitation, or evasion is a major red flag. 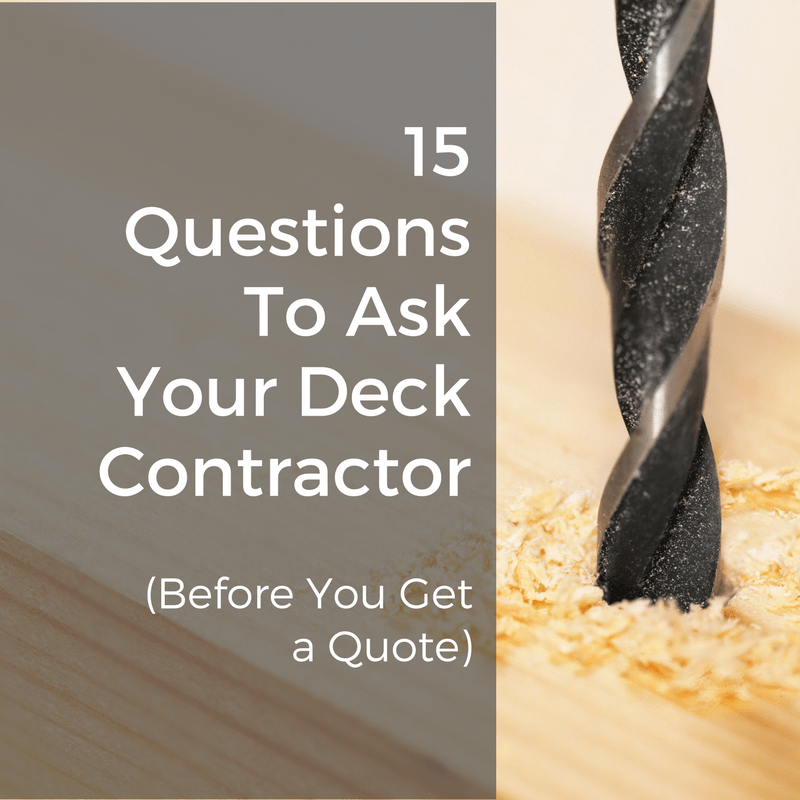 This question helps you understand how experienced they are in the decking industry. Dodgy deck contractors don’t last long in this competitive market. Also, established businesses are less likely to have financial or legal issues that could affect your project. It’s one thing to read online reviews, but to personally speak with a past customer is another level of reassurance. While it’s probably not a good use of time to vet these references before you get a quote, knowing they’re available is promising. 8. How do you handle it when something goes wrong? The measure of a company’s worth is not if something goes wrong, but how they handle an issue when it inevitably arises. Every deck contractor has had something go wrong, let them tell you about a specific time and how they made it right. 9. Will this deck require a permit and do you handle permits? Permits are often a necessary evil. Your contractor should know when one’s required. While it’s usually best for you, the homeowner to manage the permit, some contractors do offer this service and all should guide you through the process. 10. Who do you know? When you’re renovating your outdoor space, there’s often other work on your to-do list too. Quality contractors have a network of trusted service providers that they can refer, saving you time and headache in future projects. Also, if your deck contractor isn’t full service like Citywide Sundecks is, you may need to hire other companies to complete portions of your deck renovation like landscaping and painting. 11. Do you do railings? After all, no great deck is complete without beautiful railings. You can get a quote for a railing re-do while they’re completing an estimate on your deck project. 12. How long will it take and when could you start? Getting an idea of the timeline for your project is important for your planning. Depending on the time of year, you may be waiting weeks (or months) for an opening. This can be a deciding factor in choosing your deck contractor. 13. What makes you unique? Let them tell you how they’re different from those hundreds of other deck builders in Metro Vancouver. Here’s how Citywide is a unique Vancouver deck builder. Does what they say resonate with what you need? 14. Do you charge a deposit? Most deck builders do, both to cover material costs, and for client peace of mind. Get details on how much the deposit is; between 10% and 30% is common. There is rarely a legitimate reason for a deposit of more than 30%. If you’re planning on paying by credit, make sure that’s an option. If they only accept cash, that’s a pretty clear sign that the business is not above board. Sorting out these details in advance of any agreement makes the whole process smoother for everyone. Now you’ve got a strong feeling for what it would be like working with each of the deck contractors on your short list. Choose your top three and request a quote.  If Citywide Sundecks has made your deck contractor shortlist, fill out the form below or call us at (604) 786-3325.